The combined higher secondary level exam is an intermediate level examination conducted for the recruitment in the central government departments. 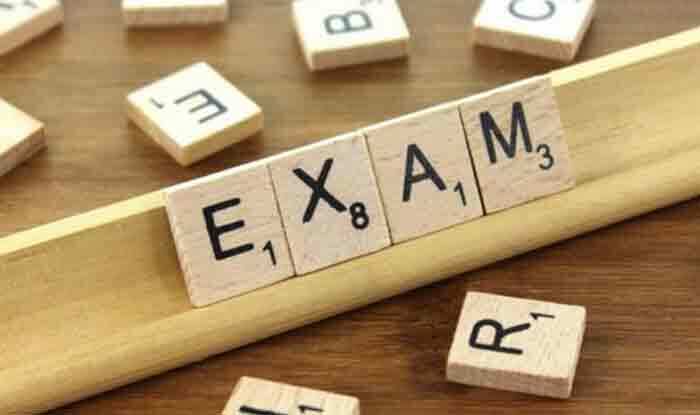 SSC CHSL Exam 2019: The registration for the combined higher secondary level (CHSL) exam conducted by the Staff Selection Commission (SSC) will close on, April 5, 2019. All the eligible and interested candidates can apply for the exam at the official website, i.e., ssc.nic.in. The SSC CHSL 2019 computer-based test tier 1 will be conducted from July 1 to July 26, 2019. The tier 2 exam will be conducted on September 29, 2019. Step 1: Visit the official website of SSC at ssc.nic.in. Step 2: On the homepage, click on the new user. Step 3: Register and fill in all the required information such as name, contact information, photograph and signature. Step 4: After creating the registration ID is created, click on the ‘apply online’ tab at the top of the homepage. Step 6: Fill in the required details to apply for the exam. Step 8: Now you have to pay an application fee of Rs 100 and then proceed. The combined higher secondary level (CHSL) exam is an intermediate level examination conducted for the recruitment in the central government departments.